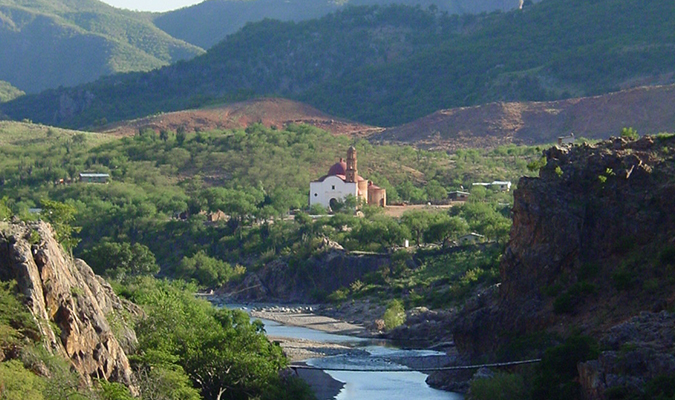 Explore your adventurous side on the Copper Canyon Railroad Trip, one of the world’s most scenic rail journeys and explore towns off the beaten path. 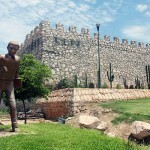 This trip is a fantastic adventure taking in the awesome canyons of Northern Mexico. 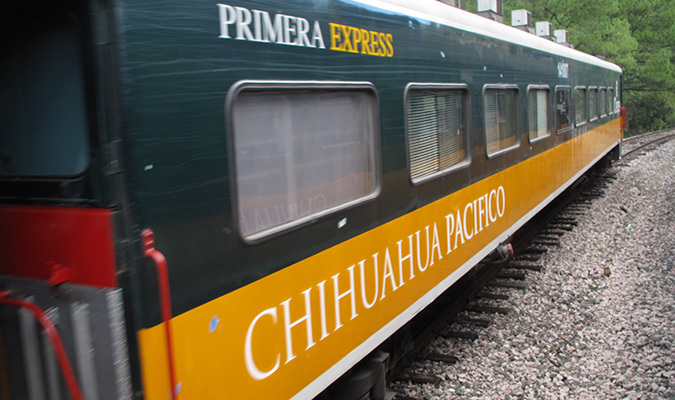 It is ideal for travelers wanting to combine the world famous Chihuahua al Pacifico train journey from the Sea Cortes up into the Sierra Tarahumara, with visits to local villages and towns very much off the beaten path. 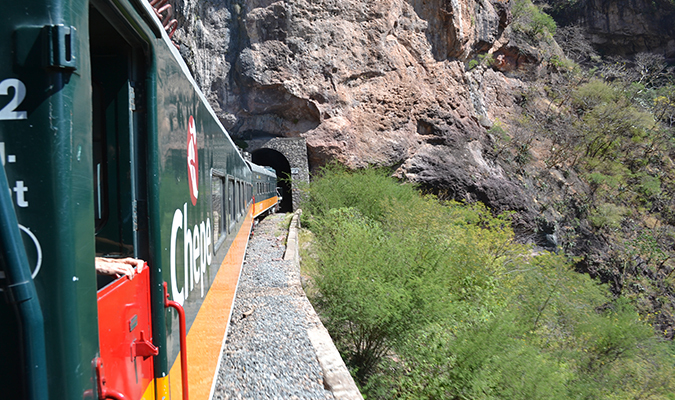 The rail journey abord the Ferrocarril Chihuahua al Pacifico whisks you over 36 bridges and through 87 tunnels along its 655km length. 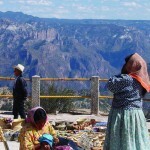 Connecting the mountainous arid interior of northern Mexico with the Pacific coast, the railway line passes through landscapes that include sheer canyon walls, waterfalls and high desert plains offering unbelievable photo opportunities. 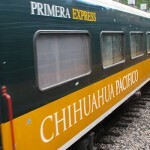 All aboard the world famous Chihuahua al Pacifico train trip into the Sierra Madre Mountains. 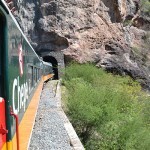 This comfortable first class train leads us through dozens of tunnels and over countless bridges with exceptional opportunities for taking pictures or just enjoying the view. It’s a short 15 minute transfer to this incredible hotel, the only hotel that offers sweeping views of the canyon from each and every room. At arrival enjoy lunch on property and in the afternoon, there will be time for walks around the countryside to enjoy the rugged canyon terrain. A Mexican dinner awaits and then you are free to enjoy your comfortable en-suite lodge accommodation. 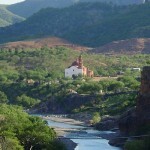 Back onto the train and on to Creel, the frontier logging and mining town turned tourism center of the Copper Canyon. Check into our cozy lodging at Creel. 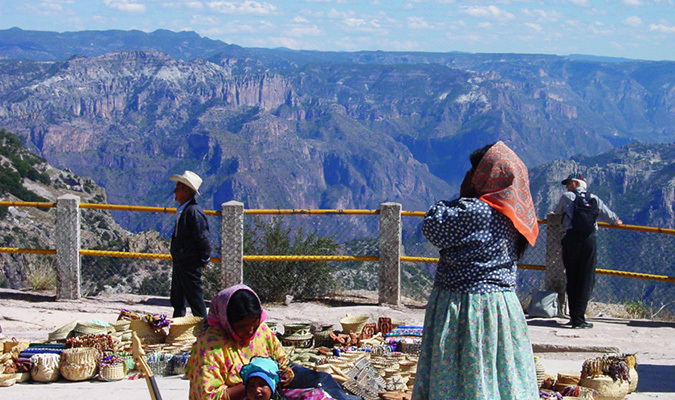 Afternoon arrival will give you time to wander the many gift shops; make sure to try and buy directly from the Tarahumara indigenous people who are usually selling their crafts on the main plaza. 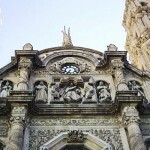 Alternately, the crafts cooperative contributes to the local communities. Today, we descend the rugged switchbacks into the depths of the Batopilas Canyon passing through the Copper and La Bufa Canyons. 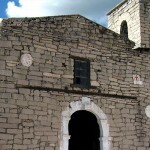 We come to know first hand why the road to Batopilas was only completed at the end of the 20th Century! 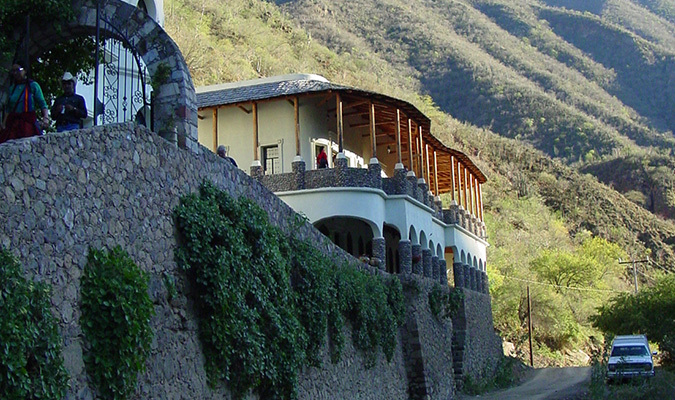 Arriving at Batopilas, we check into our gorgeous Hacienda, a perfect place to explore this historic mining outpost. 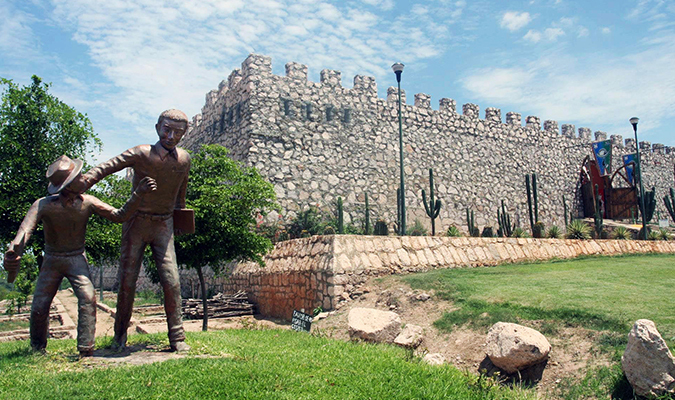 Our rooms look out onto the Batopilas River, and we can walk into town to have a look at the ruins of the Sheppard Hacienda, admire the vestiges of colonial architecture, or perhaps a beer with the locals at the Swinging Bridge Bar. Today, we have a full day to enjoy this incredible town. 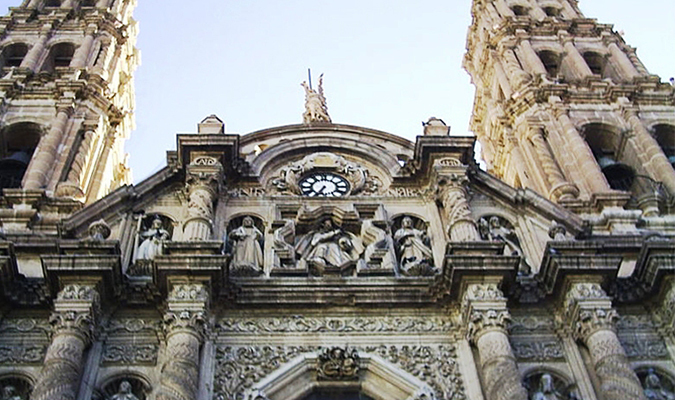 Soaking in the history of an era lost in time, we can laze by the river, choose from a number of day hikes, or take a trip to visit the “Lost Cathedral of Satevo.” Its grandeur and magnitude attest to the importance of this town and the riches that it produced at the turn of the 20th century. Return to the tranquility of our comfortable hacienda for a lovely dinner. After an early breakfast, we find ourselves setting out on the incredible climb, by van, out of the Batopilas Canyon up a spectacular array of switchbacks back to Creel, where we will have the afternoon free to relax or explore town. 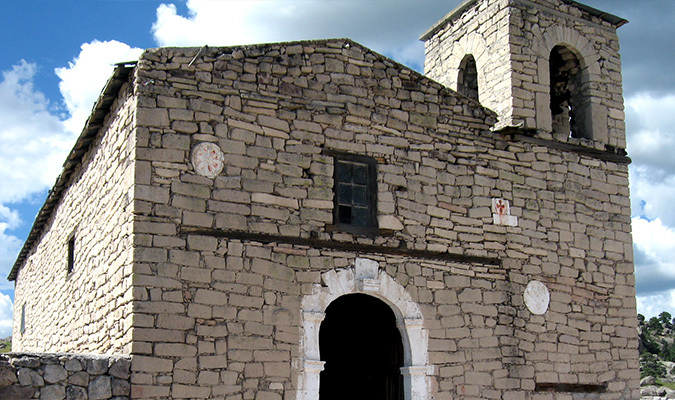 You may choose to visit the local crafts cooperative or an optional visit to the nearby hot springs. Optional tours to Lake Arareko or the Cusarare Mision are also possible. 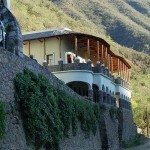 You spend the night in this frontier logging outpost turned tourism center of the Copper Canyon. Transfer to the airport for onward flights home.